Swiftel Center was programmed and designed by our firm as three distinct facilities. 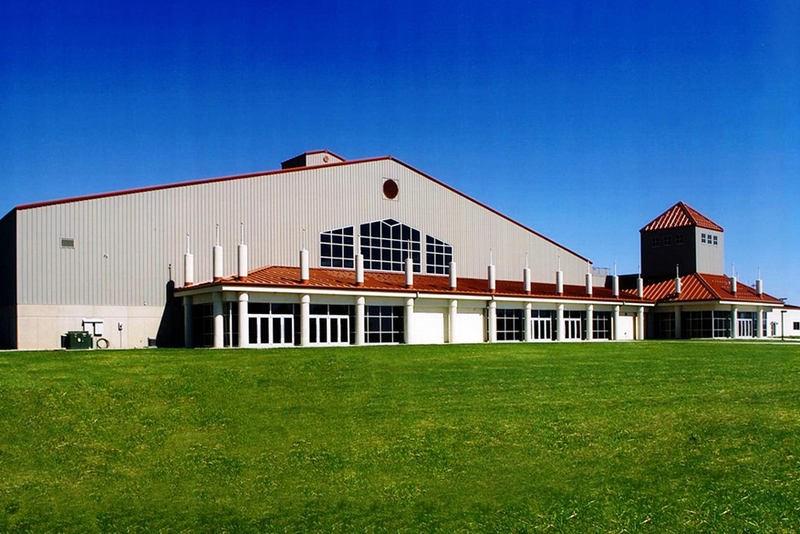 The main building is a 200’ clear span multipurpose city event arena with a focus on the Brookings area agricultural heritage. Linked to the arena are county-owned agricultural extension offices and cooking demonstration rooms. The third facility is a new technology center where young biotech companies provide research for and development of agricultural-related services and products. The complex was finished on time, and the bids and final construction costs were well below the guaranteed cap.With the unused dollars, the City of Brookings was able to add bleachers and other fixed seating for the facility. 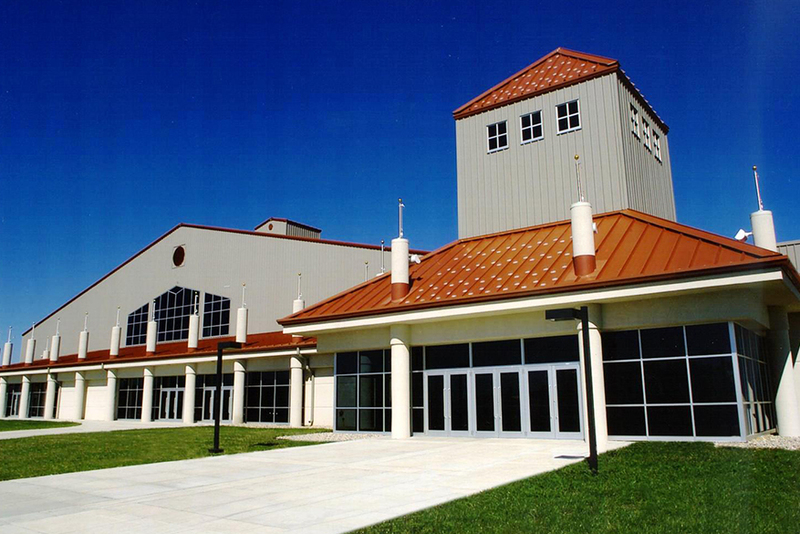 The Swiftel Center attracts visitors and fans from all over the region while serving as an anchor for the area's industrial/research park.